Can you believe it is the end of March already?! 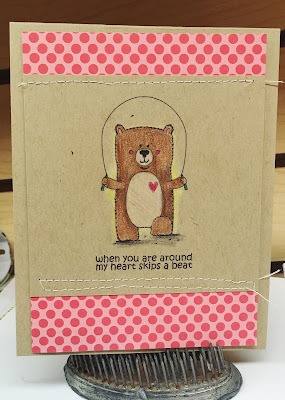 And how cute are these bears! Don't forget to check out the other blogs on the way! 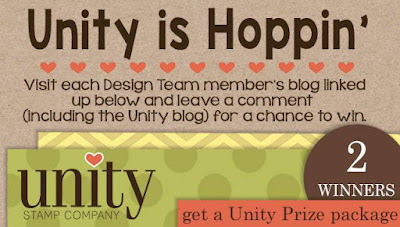 You must comment on each blog to with the prize pack! Today's hop is so exciting! All of the DT in one amazing hop! I adore everything about this set! 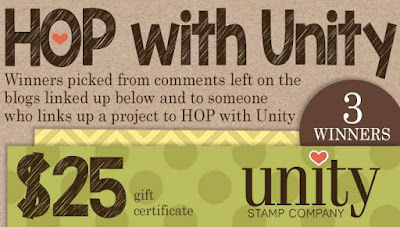 It's anything goes with Unity Stamp Co! 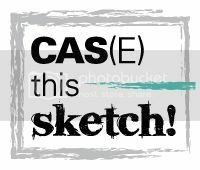 are bound to see lots of fun and unique projects! her choice of stamps...I love this card! 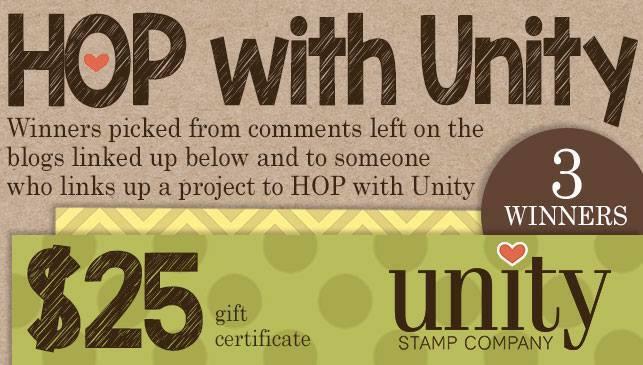 Unity Stamp Co. is celebrating! and we are celebrating in a big way! 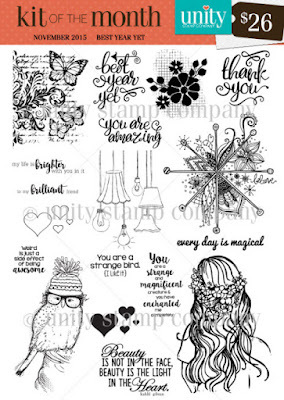 purchase over $15! Now that's a reason to celebrate! For my projects today I used some of the new stamps being released. I apologize for the lighting, it's dark outside and I did what I could! My first cards is "Being yourself" love her!! She comes with some really great sentiments! 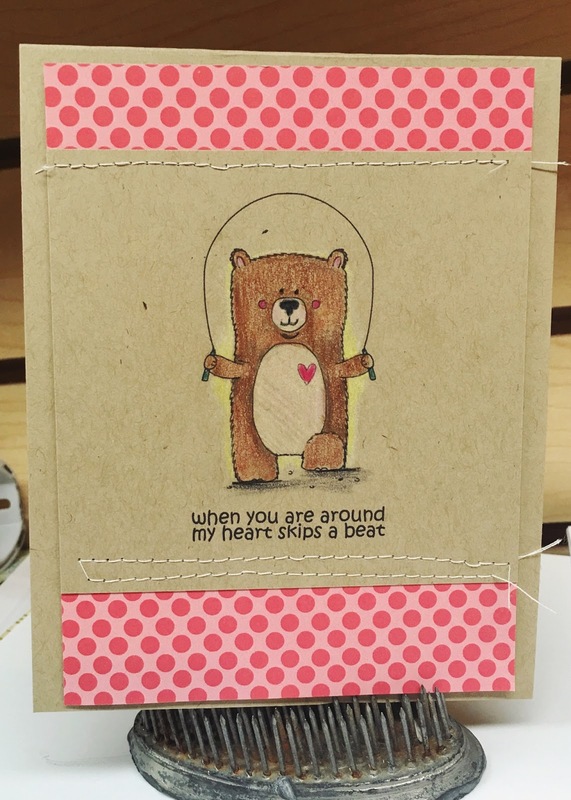 "Bunny Hugs" kit super cute! 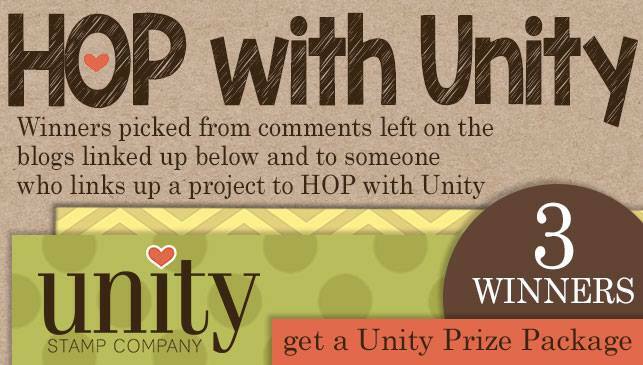 Don't forget to comment for your chance to win!! Yep, Minnesnowta is back in full force! MAN can it get cold here!!!!! both are FUN to color! I LOVE her so much that I kept the focus on her! I hope your day is special in some way! blog and leave such kind comments. 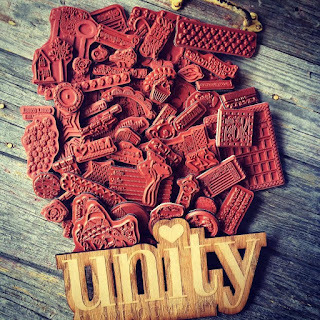 a Unity Stamp Company fan! 60% off!!??! who does that!!! with some of the new releases. perfect for this busy time of year! Don't forget to comment to win!! Unity's version of Black Friday! 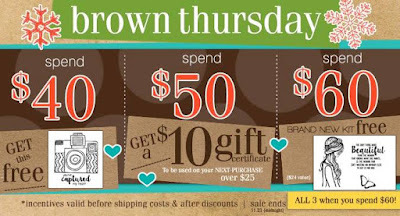 at AMAZING Brown Thursday prices! and here are a few projects I have created. is this old neat truck! 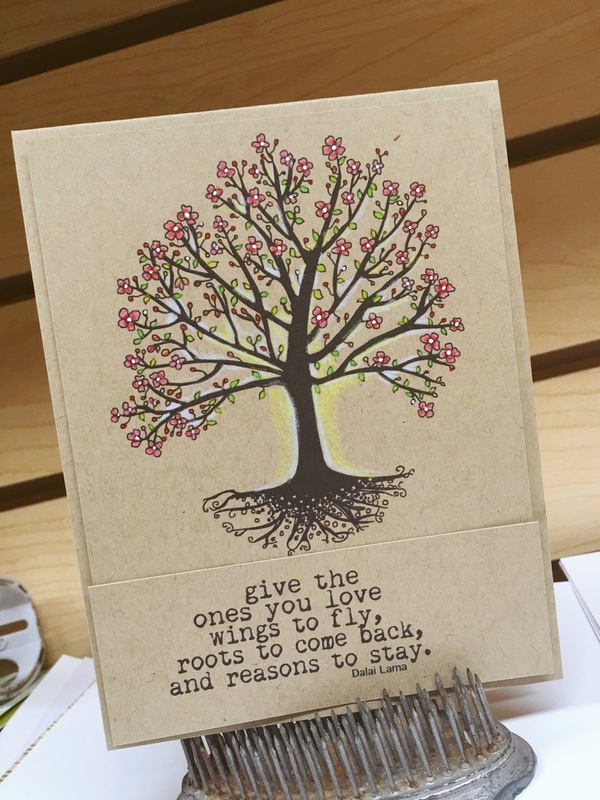 can't go wrong with this stamp and matching sentiments! blog if you want to win some Unity!! the whole kit is drop dead fabulous! Here's a look at my card! great day for a hop! but hey, we gotta start somewhere! Thursday has become my favorite day! you may have missed or that weren't on sale yet! she changed her name to Lu Lu. out of it :) true story!